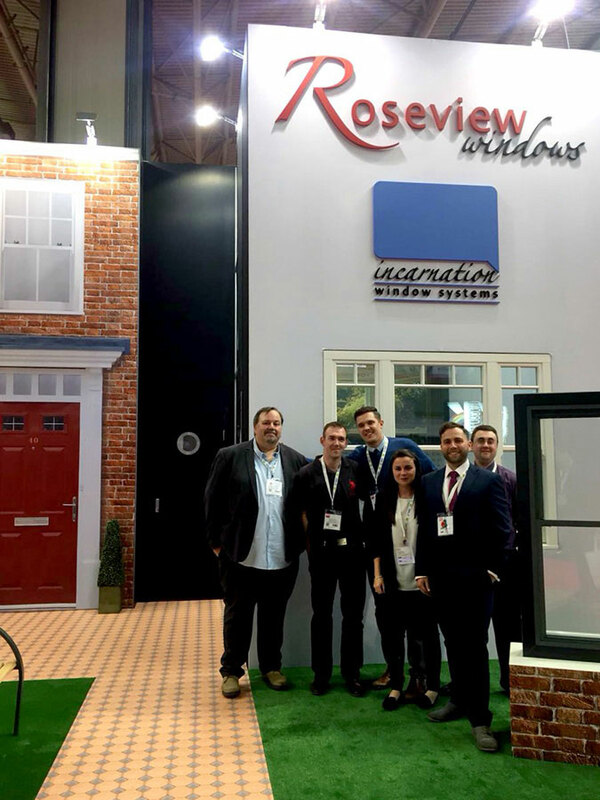 Roseview celebrated its 40th anniversary in style in Birmingham, with a second consecutive FIT Show appearance that drew twice as many leads and visitors than the first. On a stand that stood out from the crowd with its open, airy English garden feel, the firm was perfectly placed to showcase its wares to professionals from right across the industry. As ever, the company’s incomparably authentic Ultimate Rose was the biggest draw. First introduced in 2013, it features slim timber-like profiles, meeting rail, and period features as painstakingly detailed as full mechanical joints, run-through-sash horns and traditional sash furniture. This year the product has been upgraded with a both a slimmer meeting rail – which at just 35mm is the slimmest on the market – and Secured by Design accreditation. However, their slim mullion combination window and products from sister company and secondary glazing specialists Incarnation Windows also proved popular. 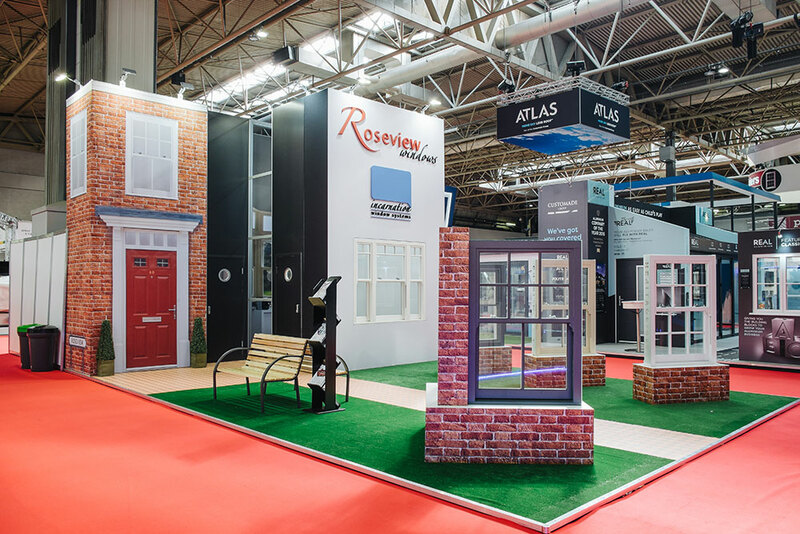 Sales Director Richard Burrells commented: “I thought the FIT show was extremely well organised, very professional, and just as busy as last year, which – given the much bigger venue – is impressive. “It was an action-packed few days – we all went to the Gala dinner, we hosted an ITN interview with ex-Bond girl Caroline Munro on our stand, and we spent the evening of Big Tuesday with the Georgian Bar Company, with whom we’ve collaborated on the most recent upgrades to the Ultimate Rose, and the GGF.